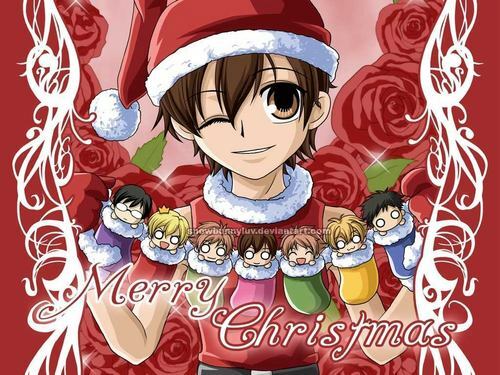 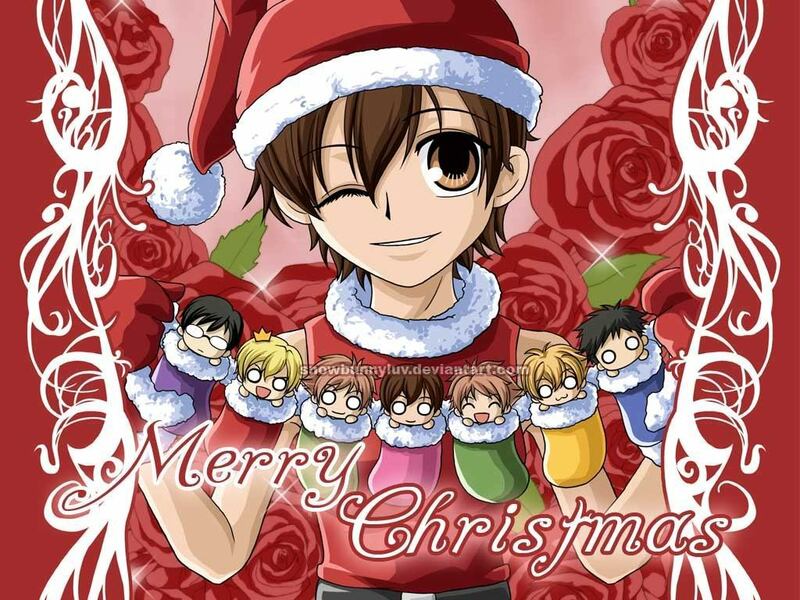 Ouran Christmas. . HD Wallpaper and background images in the Host Club - le lycée de la séduction club tagged: host club ouran wallpaper cute.